Cyber responsibilities within the U.S. Air Force will move from Air Force Space Command (AFSPC) to Air Combat Command (ACC), the Air Force announced. The realignment designates ACC as the lead Air Force command responsible for organizing, training and equipping Air Forces to conduct cyber missions and operations. AFSPC will focus on space capabilities. The two commands have been coordinating on the move for the past 21 months to properly align roles and responsibilities. 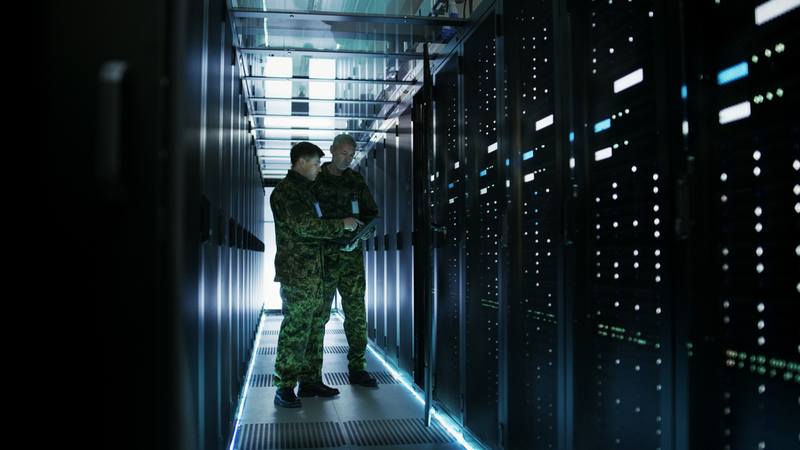 “This move will drive faster decisions as we fight by realigning the cyber operations and intelligence, surveillance and reconnaissance missions under the same command,” Secretary of the Air Force Heather Wilson said. Wilson said this will help the Air Force better gain and exploit information, as well as deny adversaries the same ability – two directives of the National Defense Strategy. ACC is scheduled to assume cyber responsibilities starting this summer. ACC Commander Gen. Mike Holmes explained that cyber capabilities are intertwined with the intelligence, command and control, air superiority, personnel recovery and precision attack missions for which his command is responsible. “This move streamlines how the Air Force presents forces to joint commanders, and it improves our ability to integrate cyber and air operations to improve our effectiveness in multiple domains,” Holmes said.